Ariana Grande is supposedly releasing a new song today, assuming her teasers haven't been some sort of elaborate April Fools' Day prank. However, fans seem to be more focused on the lyrics of the song rather than the fact that it's actually being released. 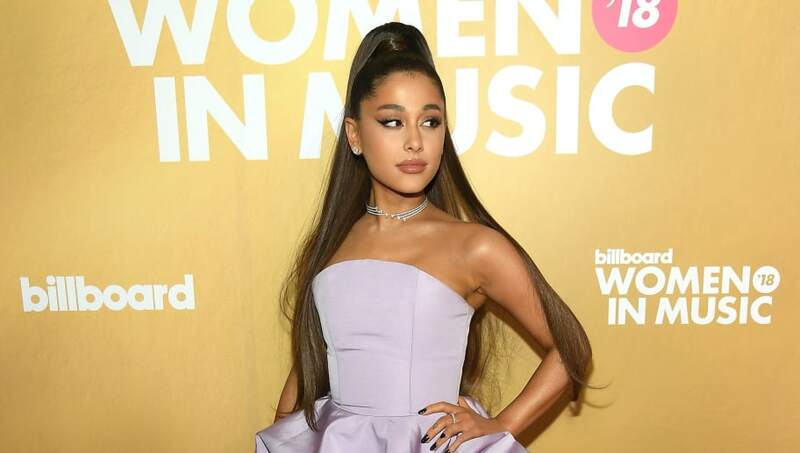 There's one line in the singer's collaboration with her friend Victoria Monet that's causing fans to wonder--could one verse that Ariana sings on the track imply that she is bisexual? The lyric in question goes, "I like women and men (yeah)," and fans have taken to Twitter to attempt to decode if it means anything deeper about the singer's life. While many view the inclusion of the line as a celebration of her sexuality, others expressed the ways in which this may not have been the right decision. Some have accused the singer of queerbaiting, while many are standing by the fact that until she labels her sexuality publicly it is not anyone else's job to. There were also accusations of queerbaiting that came to the surface when the singer released her album, Thank U, Next, because of the music video that accompanied the song "Break Up With Your Girlfriend, I'm Bored." Ariana doesn't owe the public anything she doesn't want to share--and we're excited to hear her music when it is released, regardless of whether or not there's a deeper meaning.